Accidents do happen to people. And when it does expect someone will be calling the paramedic team. The paramedic team are the first medical professionals that will administer first aid to a person in an accident. Quite often, the life of a person depends on the successful first aid treatment given by the paramedic team. A career as a paramedic can be very exciting and satisfying. 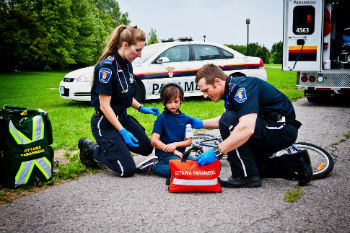 Paramedics usually enjoy their job and are eager to help other people receive first aid. If you are undecided unto which career you want to pursue, it’s advisable that you consider a profession in a Paramedic team. 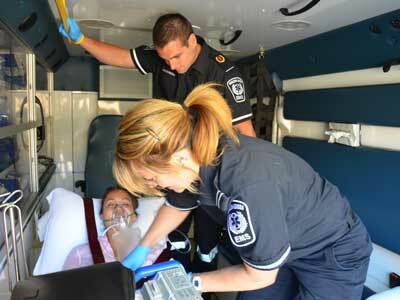 Here are five convincing reasons to choose a paramedic career. The nature of work of paramedic is very active. They usually are on stand by to receive emergency calls that needs their deployment. Paramedics also plays an active role in the society. 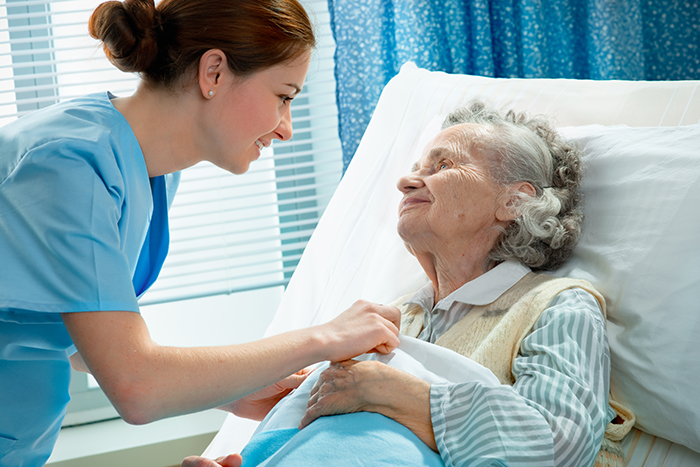 They provide a person seeking medical attention the needed first aid treatment. A person who wants to get a lively and energetic line of work will find career as a paramedic very fulfilling. Most of the Paramedics are employed by government. A person who wants to work for the government may choose a job as a paramedic. Government employees usually enjoys an advantageous compensation and benefits program. The feeling of helping people who are under critical medical state can be satisfying. A paramedic may find every emergency situation challenging yet fulfilling. Paramedics usually get a strong feeling of satisfaction when they were able to save a person life. The paramedic team has a strong interpersonal relationship with the public. 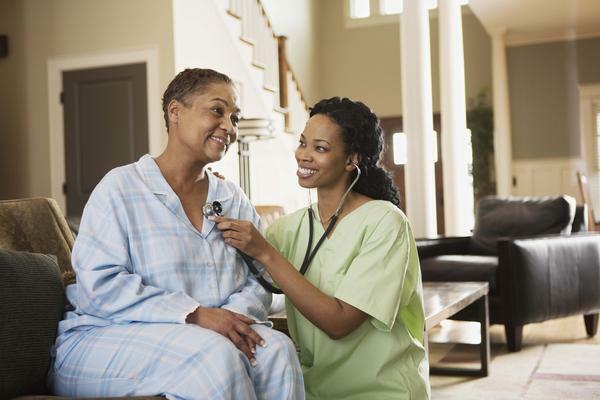 They play an important role in providing medical security to the other people. A paramedic team is a very important entity in the society. Credit by Examination grants students to have credits towards earning an associate, bachelor’s degree in college. Students take specific type of examinations that are needed in their chosen field of study. 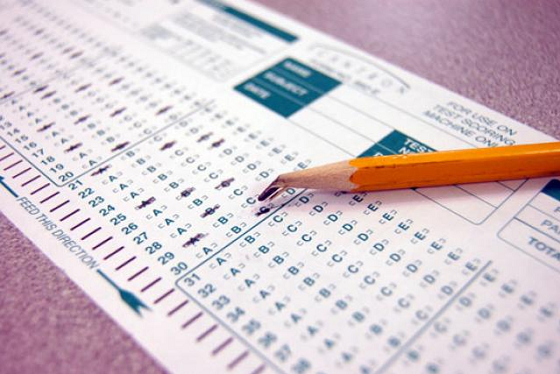 These type examinations test a student’s knowledge about the particular subject of choice. Testing sites all around America sponsor Advanced Placement (AP) exams and the College Level Examination Program or CLEP that are conducted several times within the year. A lot of college schools accepts the credits earned by the Credit by Examination program as transfer credits. Many adult students opt to take Advanced Placement Courses such as a credit by exam to save time in earning a four-year degree. A lot students earn a maximum of 40 credits included in a degree program through this type of testing. Who is qualified to take these type of examination? Adult student employees often take this type of exam. High school students can also take this test and earn college credit to prepare them from general education requirements that can be transferred to many colleges and universities around the country. Individuals who are not currently enrolled in any school has also the chance to take this kind of exam. This is a great opportunity for people to make up the credits lost while he or she was not enrolled. How can person benefit from a credit by exam? One noticeable advantage of these Advanced Placement Courses is it allows students to saves thousands of dollars from earning a college degree. It also save a student time to finish a degree program. These type examinations also aid adult post graduate students who have already earned a degree with their career growth. They can get continuous educational credits for a graduate degree that are often times basic requirement in position appraisal and employment promotions.